When I woke up the next morning in the hospital, my legs collapsed on the way from the bed to the bathroom. I then had a full spine MRI with contrast which showed lesions and inflammation throughout my spinal cord. I had a spinal tap and started IV steroids that day. 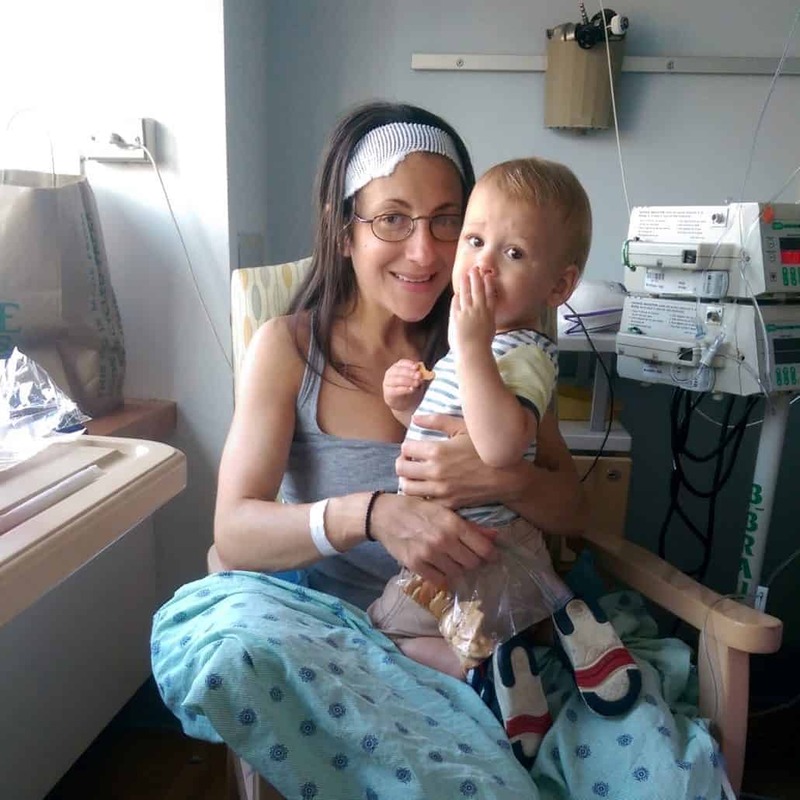 It was evident quickly to my team of doctors in New York City that I was having some kind of Transverse Myelitis occurrence. 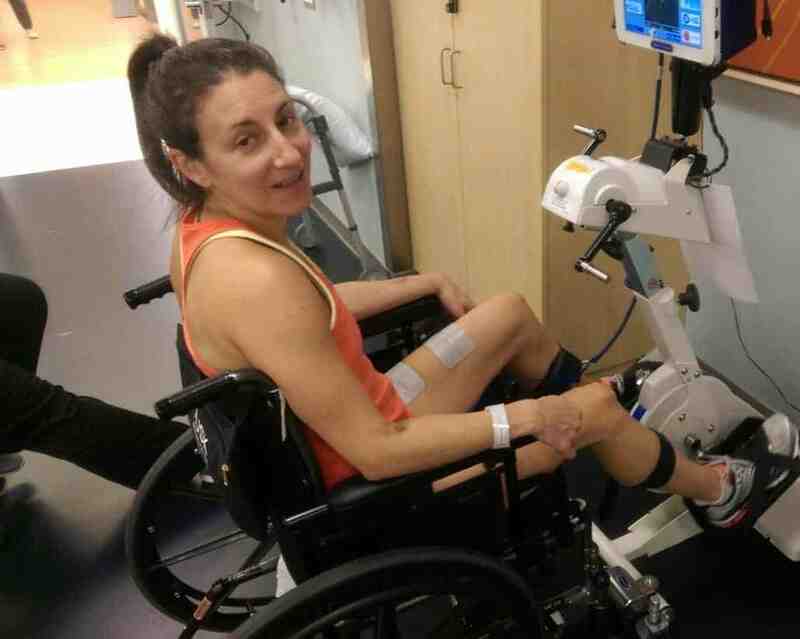 I was paralyzed from the waist down, unable to move any parts of my lower body. I had never heard of this term before and had no idea what was in store and why this was happening. I stayed at the hospital for 10 days having a multitude of treatments including steroids and IVIG via an IV and plasmapheresis (which required a central IV line). I had never heard of these terms before, they sounded scary and were unknown. I had six MRIs of my spine and brain over the course of 10 days. Ironically, the week this all happened I was in between a major job change (I had accepted a new job offer but had not yet resigned from my employer of 15 years). All of a sudden, it was unclear if I was going to be able to walk again or work in the same capacity as a few days prior. All plans to take the new job were immediately put on hold and I went on short-term disability with my current employer with my future work status an uncertainty. When I left the hospital, only one of my toes moved at all. I was transported to my next temporary home for inpatient rehabilitation at the Hospital for Joint Disease at Rusk in New York City. I was asked what my goals were when I got to Rusk, which were written on my dry-erase board in my room for me to see every day…and I said: 1) be able to walk again and 2) be able to go to the bathroom by myself! 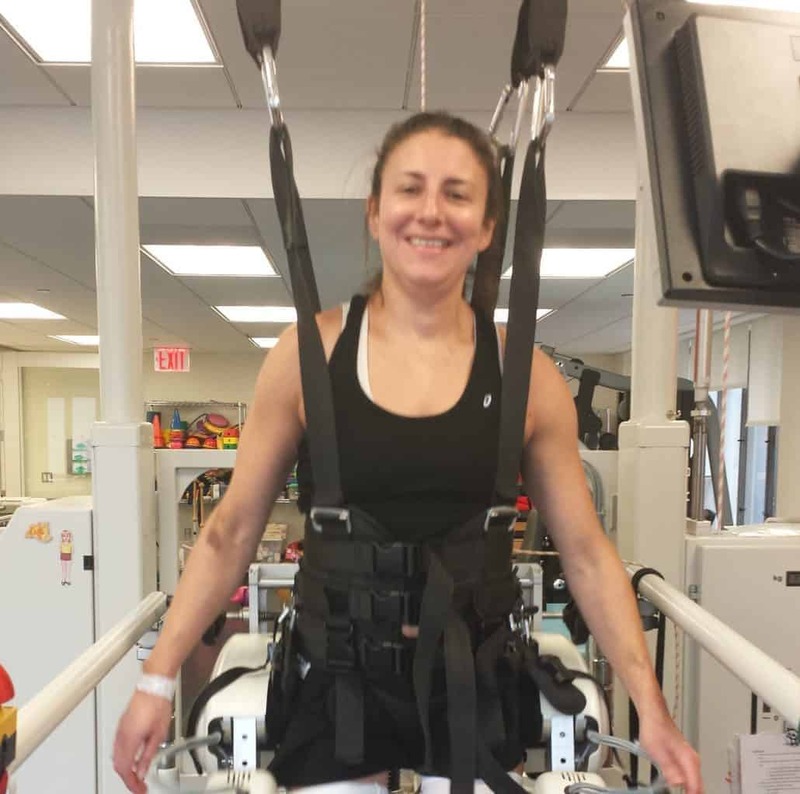 I was lucky to be able to participate in extensive physical and occupational therapy daily, which included specialty equipment including assisted non-weight bearing treadmills and walking apparatuses. My therapists and nurses were hard-working, caring and dedicated individuals and some have become friends with whom I stay in touch. My family and friends visited regularly and were my lifeline in all ways possible. I went out to dinner in a wheelchair and had to learn how to navigate this new experience. It was clear to me after a few days at Rusk that I could make improvements to be able to walk again if I worked hard and listened to my team. I wasn’t so sure if and when I would meet my 2nd goal, and it was hard to stay positive. 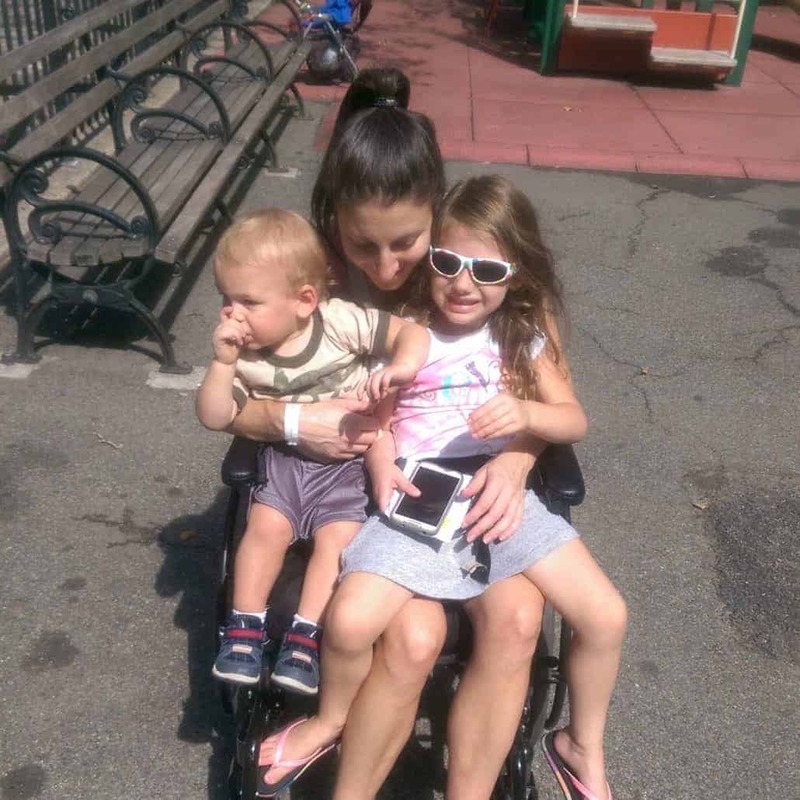 My children and husband visited regularly and got used to wheeling me around. 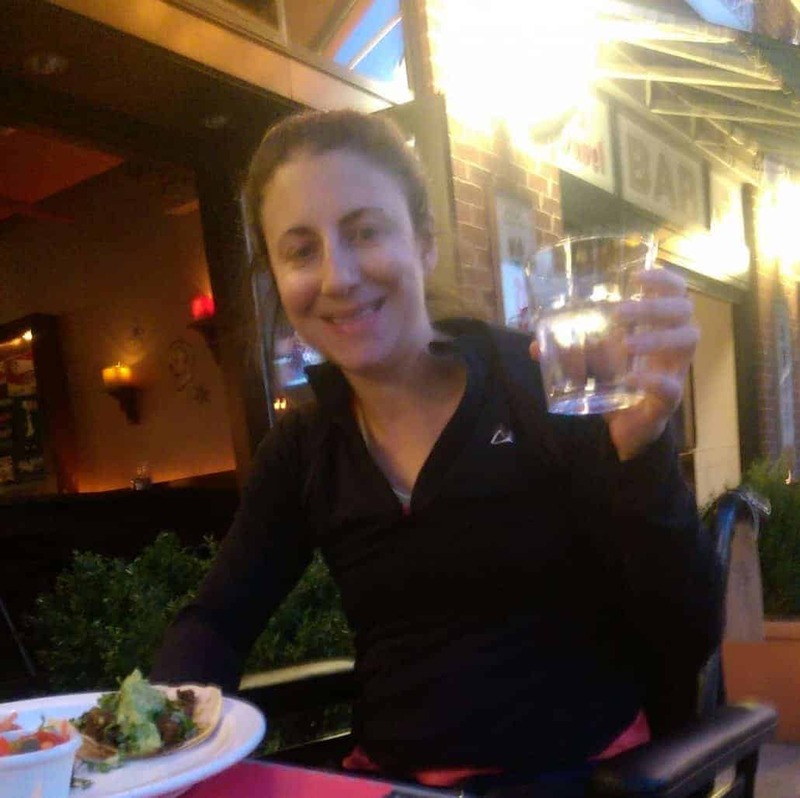 I became a neighborhood local and looked for restaurants that were easily accessible in my wheelchair. The days were long and the work was grueling but there were bright spots. I reconnected with friends, had some laughs and caught up on shows I never had time to watch like House of Cards, Breaking Bad and Downton Abbey. After four weeks at Rusk, it was finally time to go home and I was nervous but relieved. The first night I was home after being away for seven weeks, I woke up violently ill in the middle of the night and had to be rushed to the emergency room the next day. 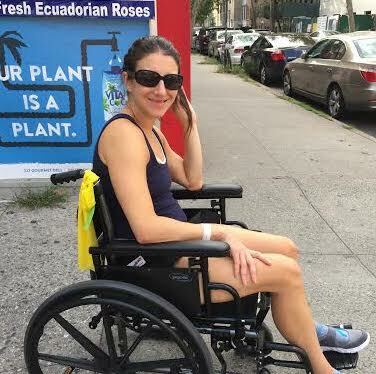 My husband wheeled me down the few blocks in my wheelchair to get there. I had an infection that led to sepsis. Luckily, the Emergency Room team got it under control quickly. 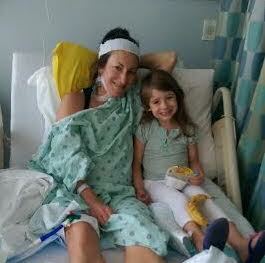 I had to spend another few days away from home in the hospital, which felt like a major setback. I just couldn’t catch a break. I saw my doctors and medical team – they were happy with the progress I had made at Rusk but the hospital stay felt like a major defeat for me. Finally, after another few days back at the hospital, where I was now able to walk using a walker, I was finally able to come home for good. 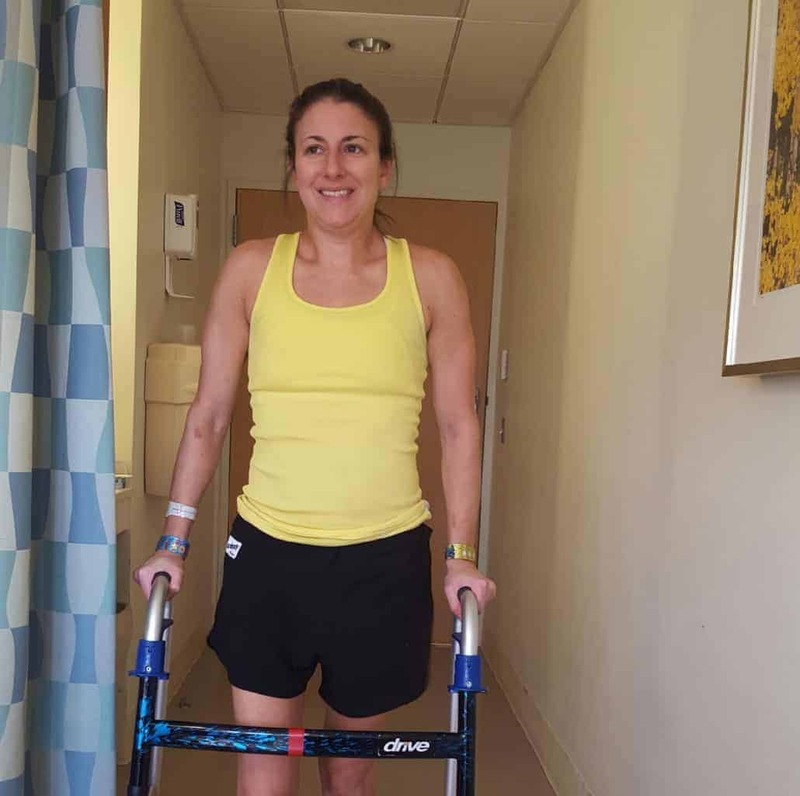 I started outpatient physical therapy a few days after coming home and over time transitioned from the walker to the crutches until eventually I could walk with no support. 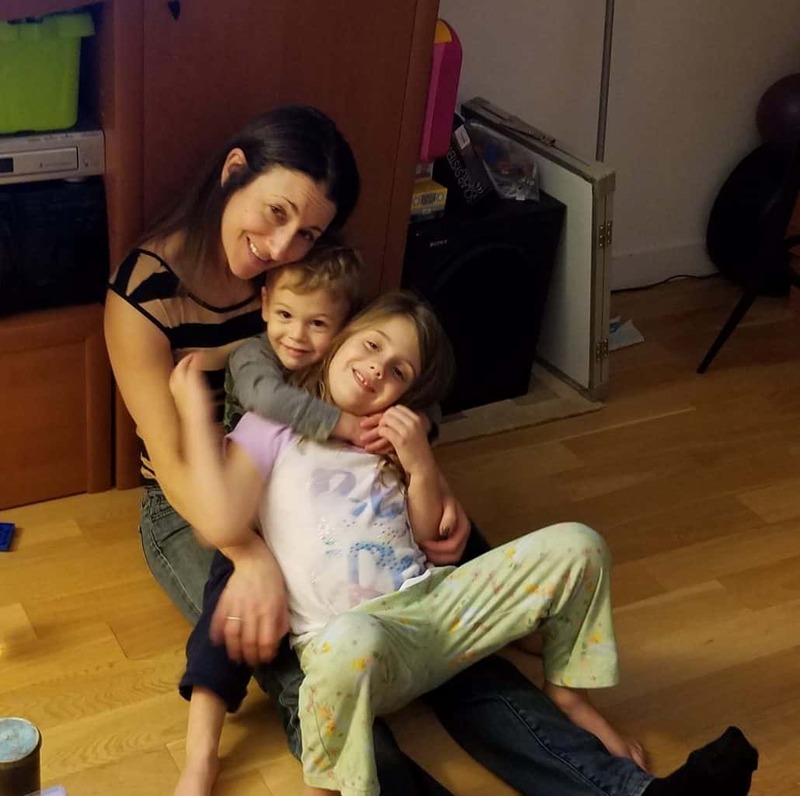 I saw improvement every day but it was hard and frustrating to navigate in my home environment with two little kids and me being who I am, I wanted to do everything. I had to navigate special equipment like a shower seat. Everything was a challenge and I thankfully had the support of my husband to help with all that needed to be done. Our family was there with us at every step of the way and I took out my frustration on those closest to me but they never gave up offering unlimited love, help and support. After a few weeks at home, I decided to leave my job of 15 years and take the new job, which was a unique opportunity and a bigger role. I made this decision with the support of my family and friends (and some my therapists in rehab!) after much deliberation. I was lucky to have the tremendous support of my friends and coworkers both at my current job and my new job. I started my new job in mid-December, 2015, able to walk without support, but with deficits in many areas and still in physical therapy. As an avid runner (completed four marathons), not being able to run was not something I was willing to accept as my future. After much hard work and physical therapy, within three months from the initial incident, I was able to run. Not as fast and hard as before but I could run and it was a huge milestone. 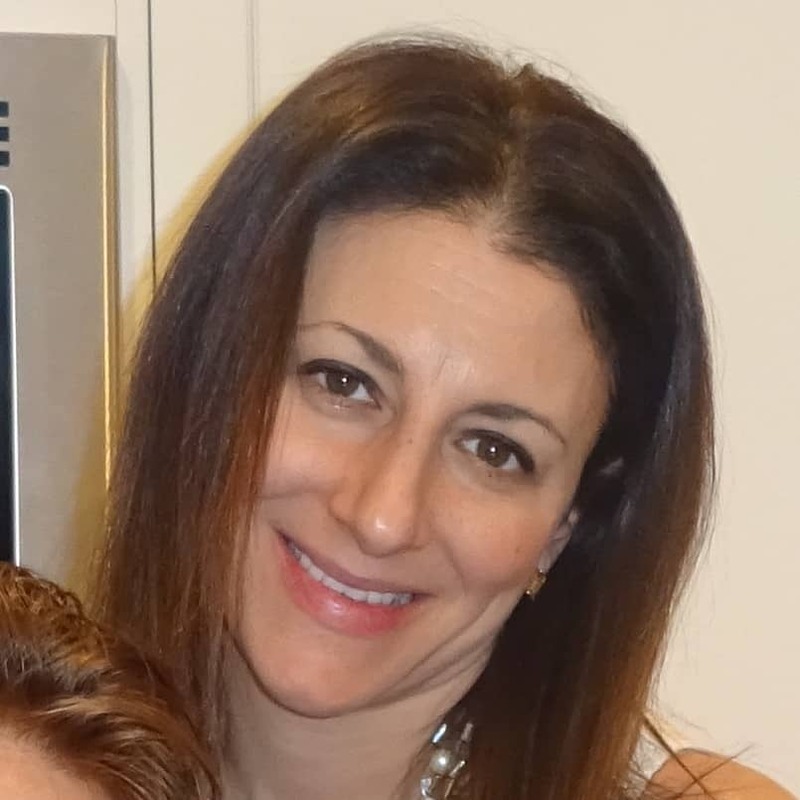 All signs pointed to a one-time occurrence of Transverse Myelitis; my doctors thought they had found a mycoplasma that caused this and there was no reason to think it would come back. I continued a 6-month precautionary treatment of IVIG and in May 2016, after full repeat scans, it was good news: no new lesions, all the lesions were not active or healing. I threw out my IV pole and said good riddance! I thought of what happened back in August as the ‘big bad thing’ that had happened, and I was living with the deficits but able to do most things from before the incident. Then, in July of 2016, after feeling not right for about a week with cold symptoms and a pain in my right ear and headache on one side, I woke up one morning and my right hand was numb. I was so busy with work and taking care of my son who was sick that I didn’t think too much about it. When I woke up the next morning and it was still numb, I went to the Emergency Room to get it checked out. I didn’t suspect anything was seriously wrong, and neither did the ER team. I was so confident it was ‘nothing’ that I told my husband I would be OK on my own and would be home soon. After spending the day at the ER and full repeat MRI scans of my back, it wasn’t good news. The Transverse Myelitis was back in new areas – new active lesions were found in my cervical spine. It was quickly under control with five days of IV steroids followed by a week of IVIG and the issue was contained to my right arm, hand and a little bit of my right side in other areas of my upper body. It was devastating news that this was happening again. After consultations with my teams of doctors, it was clear I needed to start a treatment plan and I couldn’t wait too long. I now was faced with the news that I had a recurring autoimmune neurological issue, not a one-time thing. My diagnosis is on the rare spectrum as I’m negative for the markers for both MS and NMO and can be considered recurring Transverse Myelitis or somewhere on the rare spectrum. What I quickly realized is that the diagnosis is less important than the treatment plan in my case. After much deliberation and research with my doctors, I started a treatment plan of Rituximab infusion every six months. I had my first treatment in August 2016. I’m hoping for the best and confident in my treatment plan and my doctors. The hardest part about living with a rare neuro-immune disorder for me right now is the invisibility of my issues and prioritizing my health while balancing a busy family life and demanding job. On the outside I look good, but looks can be deceiving! It’s easy for others to assume you feel good if you look good, and a disability can be invisible. Bladder and other nerve damage issues are very personal and not things you want to broadcast to the world or discuss with anyone, sometimes not even those closest to you! It’s important to discuss issues so you do not feel alone and isolated, but it can be hard and it’s so rare, not many people understand or have been through something so traumatic or similar in nature. I found much needed information from the Transverse Myelitis Association in my darkest hours and hope others can benefit from the great work and resources available. Being a Hope Ambassador provided me a platform to have the courage to tell my story so that it reaches those who will benefit from it the most. I would encourage others who are faced with a rare neuro-immune disorder not to give up, to fight the good fight and continue to follow their dreams. They are possible. A positive attitude, keeping your sense of humor in the midst of impossible situations and accepting help from others helped me to be resilient in the face of the most difficult and traumatic experience I have ever faced. Over the course of this journey I’ve reconnected with old friends, made new ones and gained a new appreciation for my family and friends who helped me through this difficult time. I’m grateful that I gained a completely new perspective of what it is like to be paralyzed, be confined to a wheelchair, and be completely reliant on others for help and out of my comfort zone. I challenge myself to apply this new perspective as I tackle life’s trials and tribulations and prioritize what is truly important but it is hard. Those who deal with these issues on a regular basis are inspirational. I’m hopeful that my deficits may improve with time and I’m so, so grateful that I have returned to mostly normal functioning, that I can walk and run again, and participate in every aspect of my children’s lives. I’m grateful for my wonderful husband who was and is my rock; his support, love, and never-ending optimism and faith in me keeps me positive when I’m down and is the glue that keeps our family together, my entire extended family and friends who supported me along the way and still do today and the many new friends and champions I met along this journey… my therapists, nurses, and doctors who took care of me at my lowest points and do this every day to help others and put a smile on my face during this very challenging time. I had a lot of special people rooting for me and their cheers helped pull me through. I hope me telling this story inspires others who are struggling not to feel isolated, to keep fighting and never give up and share their story with others. I now accept this is part of who I am and who I will be in the future and I don’t need to hide what happened to me, I can be proud of how far I have come and humbled by others who have disabilities and limitations and learn from their resolve and resilience.